It's never too early to start thinking about pumpkins. The Lakes Region Chamber of Commerce is holding a news conference Thursday on this Fall's Pumpkin Festival in Laconia. 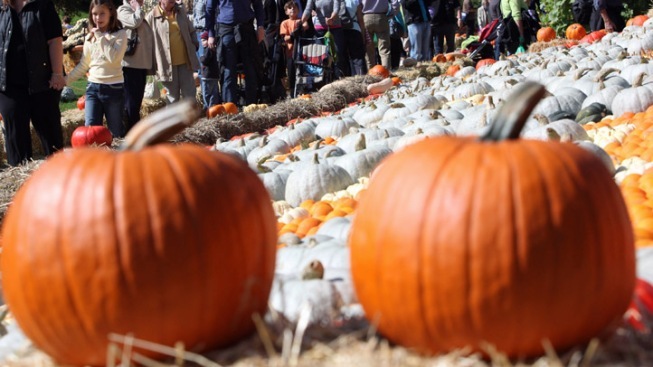 The chamber says at least 140 children will be planting their first pumpkin seeds. Keene had hosted the October event since 1991, but violence in 2014 prompted the City Council to reject the festival's permit. The festival has been held in Laconia since 2015.